Support! 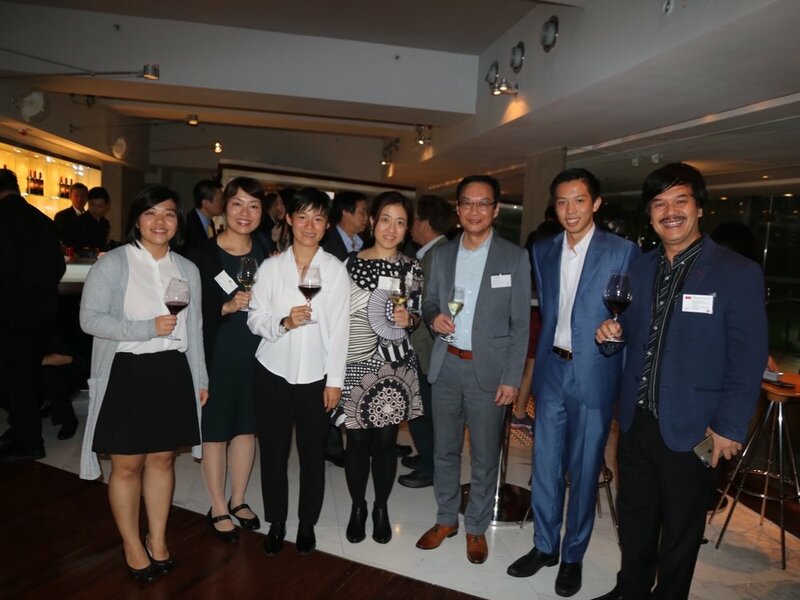 International Foundation, on November 16, successfully hosted its official Launch Party, that marked its registration as a charitable institution under Section 88 of the Inland Revenue Ordinance. To celebrate, the Foundation hosted the event thank friends and supports, and pay tribute to the young people who have so positively contributed to its development and to its beneficiaries. Founded in 2014 as a school student group, Support! International Foundation has since grown to reach more than 1000 students through its 9 educational and community development programmes. Speaking at the Party, Founder & President Joseph Wan commented on the integrity and hardworking nature of everyone in the Foundation. "The team you see here today, the teams you don't see here today—those who are busy organising our projects—they are all working positively and tenaciously for the betterment of our beneficiaries' livelihoods", he said. The Party saw over 100 friends and supporters participate. Among them were eminent community leaders, government officials, partner school principals and administrators, donors, and community partners. Discussing the importance of positivity and vision in young people in Hong Kong, Chairman of the Board of Directors Ming Wai Lau, GBS, JP, noted the valuable role that the Foundation was creating in realising this path to greater success for Hong Kong. "With these young people growing up to be the future Leaders of Hong Kong, I have no doubt that we will be in good shape. ", Mr. Lau remarked. 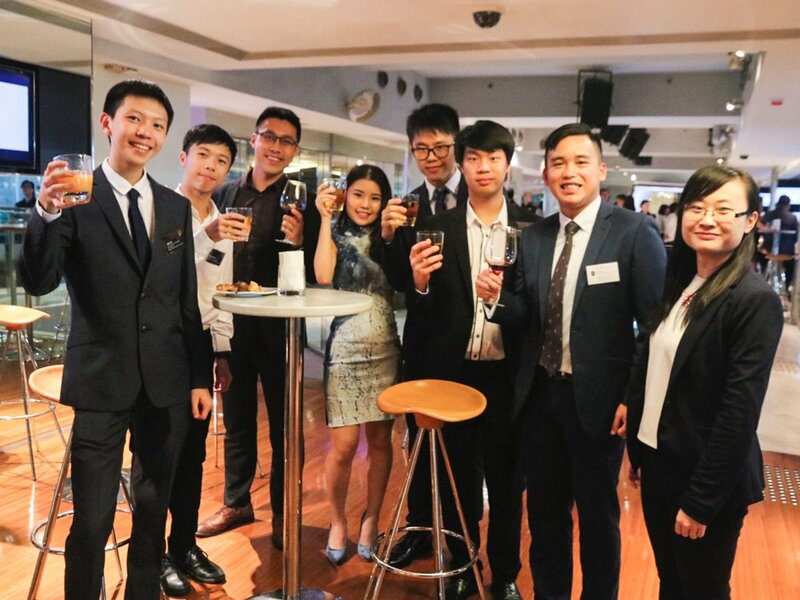 With food and venue sponsored generously by The Hong Kong Jockey Club, Party participants had the opportunity to socialise and enjoy some delectable delicacies at the Happy Valley Racecourse. The evening also marked a special appearance from our Advisor Dr. Allan Zeman, GBM, GBS, JP, who, owing to a sudden business trip, could only appear on a video message. At the end of the programme, the Board of Directors and the Founder & President toasted to long-term success for the Foundation.